The business world is designed for extroverts – but we introverts have everything we need to change the game. 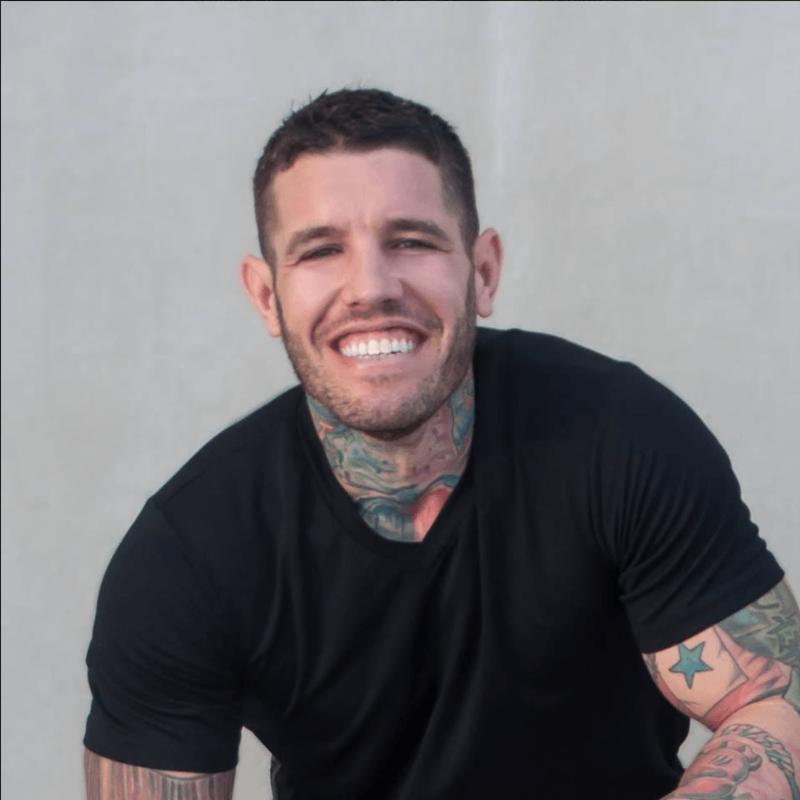 Growing up, I believed my introversion was a roadblock in the way of success, a wall that needed to be knocked down in order to accomplish my goals. The breakthrough came when I realized I had it backwards – instead of fixating on the difficulties associated with being an introvert, we introverts should harness our unique qualities to dominate in business and in life. Introverts are creative, empathetic, thoughtful, detail oriented, analytical, and well-prepared – talk about qualities that bring success! The Introvert’s Edge Podcast brings together the best of the best in business. You’ll hear from billion-dollar brand founders, global industry experts, and business leaders across industries, all sharing their secrets to harnessing their gifts to stand head and shoulders above their extroverted competition. Don’t think of these as your standard interviews. They’re action-oriented how-to’s that help you identify and leverage your own natural gifts. They’re real, honest insights that they have never shared before; sometimes because they’re making them right there, for the first time. These are lessons from world-class innovators sharing the tools and ideologies that put them at the front of the pack – not despite their introversion, but because of it. This is your gateway to greatness. It’s time to embrace your own introvert’s edge, so you can break through your barriers and become the powerhouse you were born to be. 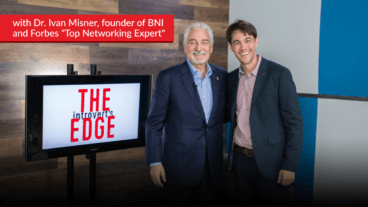 Click here to start your Introvert’s Edge Journey with Ivan Misner, as he share with you why introverts make the best networkers. What do YOU hope to learn from the show? Matt: Isaac Newton, Albert Einstein, Thomas Jefferson, Abraham Lincoln, Bill Gates, Steven Spielberg, Tom Hanks, Michael Jordan. What do all these names have in common? They’re all introverted just like you, and they’ve all changed the world. 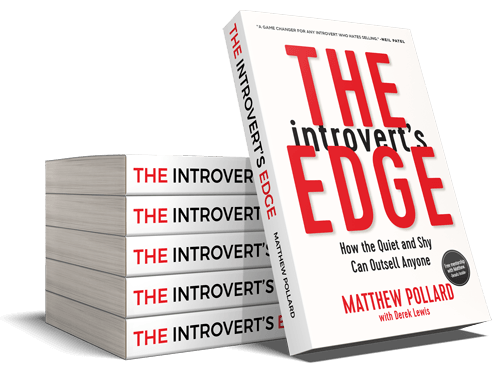 I’m Matthew Pollard, host of The Introvert’s Edge podcast. 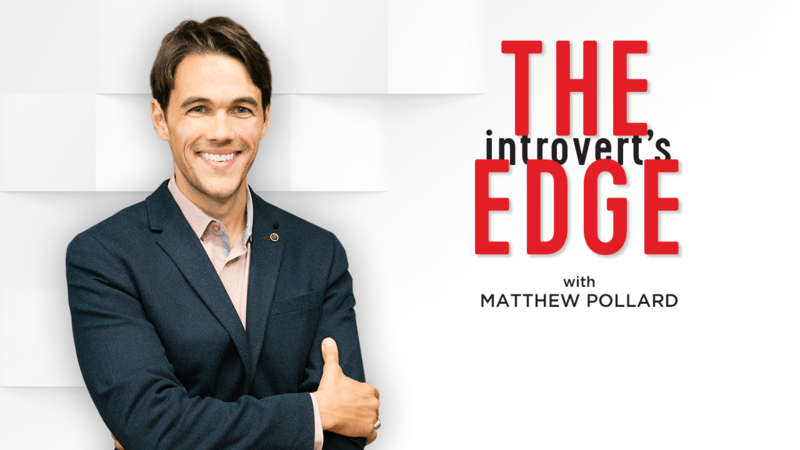 The Introvert’s Edge podcast was designed to create a dialog around introversion, to stimulate a discussion around our disadvantages and how we overcome those disadvantages, and what we consider our introvert’s edge. Jason: I feel like introverts assume being introverted is bad and what they need to do is get over it or push through it. It’s not about introversion is bad or good, it’s I need to understand who I am. And then I need to find, whether it’s techniques or advice or career paths or whatever, which match me. Jaime: I actually did do Toastmasters because I would turn so red and then I would get really flustered and then I would get stuck in my head and I wouldn’t be able to get past it. You’re bringing up such horrible memories. Jaime: The fact that I got through it and past it, I can use it as a story about how horrible it was at the beginning, and if I can do this than you can too, right? Ivan: BNI really is perfect for introverts and I never considered that. What I learned many years ago and I’ve said this for decades, is that a good networker has 2 ears and one mouth, and should use them both proportionately. You should be listening more than you’re talking. Well introverts are great at that. Brian: I really truly believe that I didn’t have anything to prove to anybody anymore, then I became much more comfortable with just being me. And that’s why I can come across in an interview like this and just be me, I really don’t give a damn, because you’re not going to catch me out. I am who I am. Matt: Together we’re finally going to confront the stigma around introversion, showing that we’re not second class citizens, we’re just different and we need to embrace that.